Floors by Design has so many beautiful, soft samples of natural wool carpets made by Godfrey Hirst. You are more than welcome to come see, feel and borrow them at our store! Since showing off this timeless material for homes today, we have gotten a lot of questions asking WHY? Why wool? To keep it short, sweet and to the point we're giving you the top 10 reasons why wool has proved to be the best! The wool fiber is naturally curly, and it has more crush resistance than any other fiber. Wool carpet fibers recover from crushing better than any other carpet fibers. Wool carpet's natural properties help keep your home cool in summer and warm in winter. Godfrey Hirst is one of the largest wool carpet manufacturers in the world, and provide an exceptional selection of value priced wool carpets. Environmentally sound, wool is produced from a totally renewable resource – grass – that is shorn from Sheep every 9 – 12 months. Wool carpets are naturally flame retardant because of its high protein content. If ignited, wool only burns weakly, limiting the spread of the flame. Wool carpet naturally improves the indoor air quality of your home. It stabilizes relative humidity by absorbing or releasing moisture during periods of high or low atmospheric humidity. If well maintained, it absorbs and neutralizes airborne particles and fumes. Wool has been used in carpet for centuries. Its unique natural properties have seen it stand the test of time as the premier flooring fiber. Feel free to come by our showroom to see and feel all of our wool carpets for yourself! We sign out all of our samples for you to take home and ensure that it is the best fit for your home and lifestyle. If doing wall to wall carpet is not the best option for your home, we also do custom area rugs! 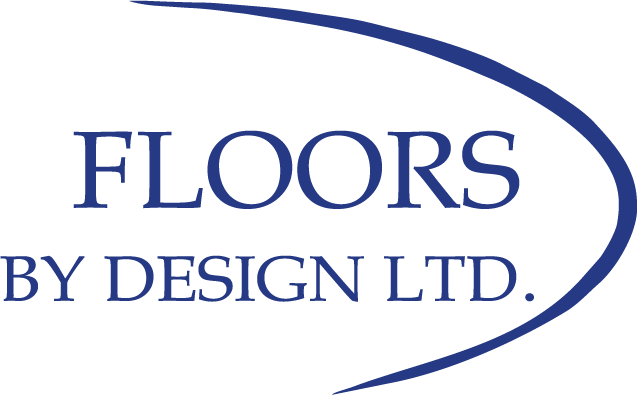 You can also read more about wool carpets at Godfresy Hirst.